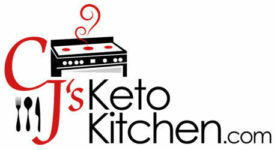 This week we bring you a simple, and delicious keto friendly dish that the whole family will enjoy. 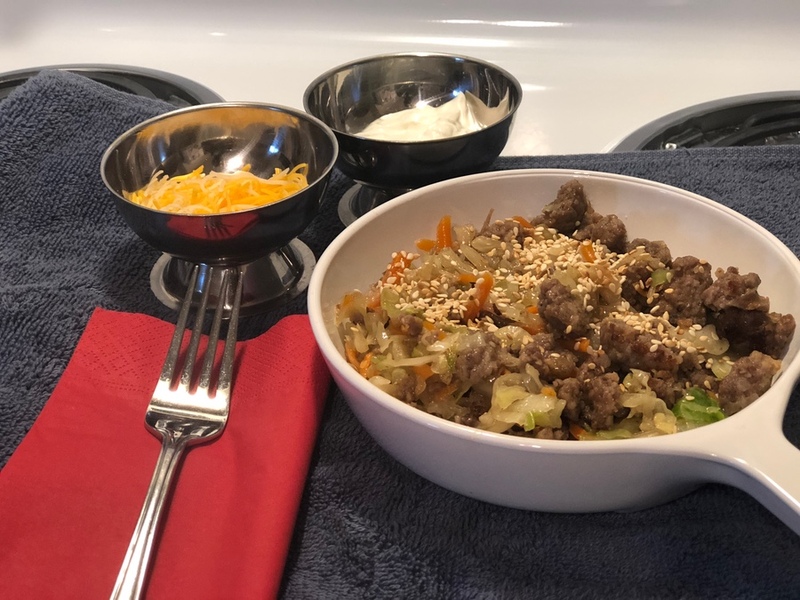 We are calling it a Keto German Bratwurst Stir Fry. Its a fusion of flavors, combining some asian flavors along with the cole slaw, and bratwurst. 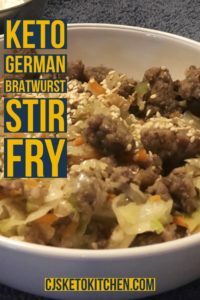 This recipe can be taken a lot of ways, you can substitute the bratwurst with another sausage or even ground beef.